Directly from PARC.com: 18 technology predictions for 2018 from PARC research staff. 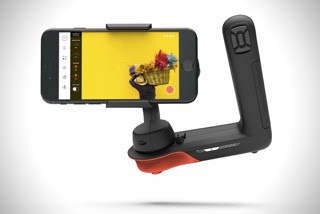 From HiConsumption.com: the Movi smartphone gimbal for less than 300$. 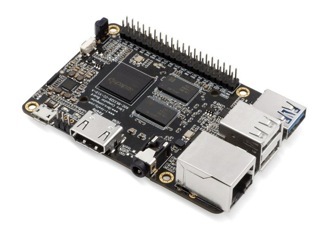 From Liliputing.com: Libre Computer Renegate is a Raspberry Pi-like $35 PC with USB 3.0 and Gigabit Ethernet. 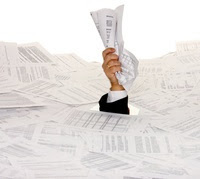 From UbuntuUser.com: Paperwork in the battle against paper stacks. Pyspread is a non-traditional spreadsheet that is based on and written in the programming language Python. Stellarium is a free open source planetarium for your computer. Linux, Windows 7 or greater, MacOSX 10.10 or above. With Duplicati 2.0 you get free backup software to store encrypted backups online fpr Windows, MacOSX and Linux. Duplicati works with standard protocols like FTP, SSH, WebDAV as well as popular services like Microsoft OneDrive, Amazon Cloud Drive & S3, Google Drive, box.com, Mega, hubiC and many others. Duplicati is configured by a web interface that runs in any browser (even mobile) and can be accessed - if you like - from anywhere. 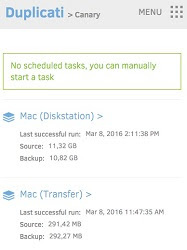 This also allows to run Duplicati on headless machines like a NAS (network attached storage). 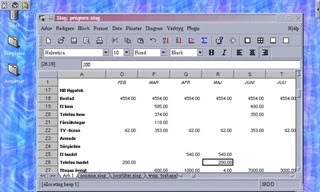 SIAG or "Scheme In A Grid" is a spreadsheet based on X and Scheme. Having a real programming language at your disposal means being able to do things that are just not possible with the usual macro languages, like a web server, file manager or mail. It is a part of Siag office, a free office package for Unix. 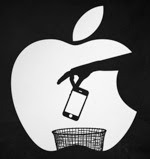 From LifeHacker.com: How to ditch Apple completely. From Liliputing.com: Crowdfunded Gemini PDA mini laptop ship date pushed back to January 2018. From AppleWorld.today: GearMo 75W USB-C car charger lets you charge your MacBook on the road. 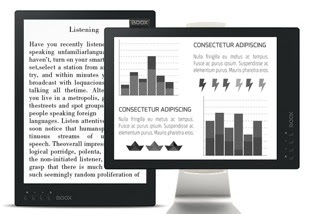 From TheVerge.com: 13 inch e-reader costs 800 dollars but doubles as a monitor. 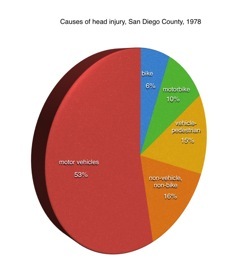 From HowieChong.com: Why it makes sense to bike without a helmet. From Geniatech.eu: How do I sort the order of my channels in EyeTV. 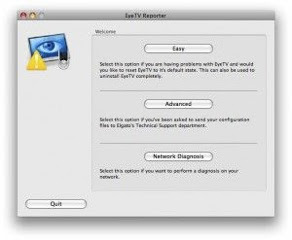 From Geniatech.eu: How do I use the EyeTV Reporter utility. 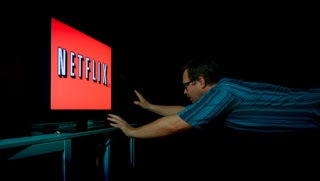 From LifeHacker.com: Extend the life of your free Amazon, Hulu, or Netflix trial. 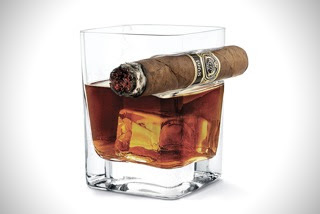 From HiConsumption.com: a Cigar Whiskey glass for 20$. 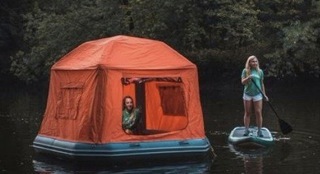 From LivingInAShoebox.com: SmithFly launches floating tent that allows you to camp on the water for less than 1500$. 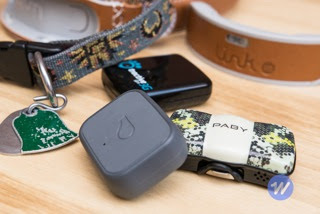 From Engadget.com: The best GPS trackers for cats and dogs. 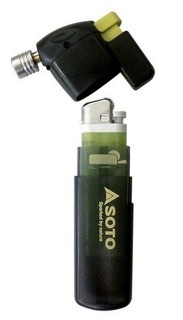 The Soto pocket torch is available for 20$. 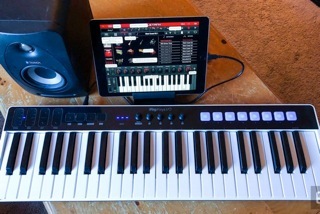 From Engadget.com: The iRig Keys I/O makes it easy to streamline your studio. Jotti malware scan is a free service that lets you scan suspicious files with several anti-virus programs. You can submit up to 5 files at the same time. 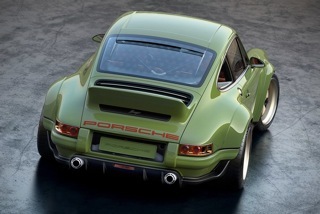 There is a 100MB limit per file. 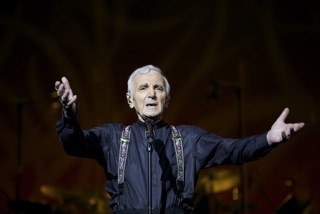 On 12/9 there is a live concert of Charles Aznavour in the Stadthalle in Vienna, Austria. Picture copyright Nicolas Aznavour. 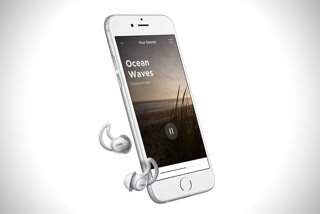 From HiConsumption.com: Bose noise masking sleepbuds for less than 250$. 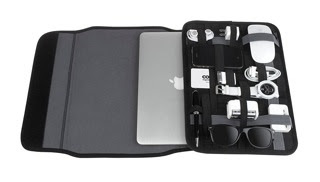 From Amazon.de: Cocoon wrap for MacBook Air 13 inch grid it system. 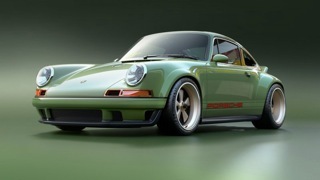 From HiConsumption.com: 1990 Singer Porsche 964 DLS. Singer Vehicle Design announces details of a client-commissioned Dynamics and Lightweighting Study undertaken with Williams Advanced Engineering and other technical partners. With tarife.at you can find the best mobile phone and internet tariffs in Austria. 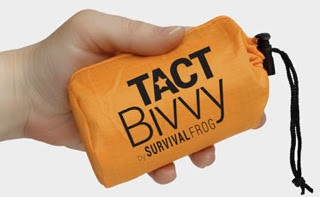 The Tact Bivvy 2.0 survival sleeping bag is available for less than 20$. 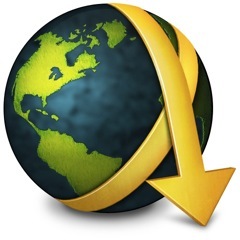 From JDownloader.com: Three Timesaving JDownloader Browser Extensions.